Self-catering Apartment with 2 bedrooms and 1 bathrooms. Sleeps 5. Saturday changeover. 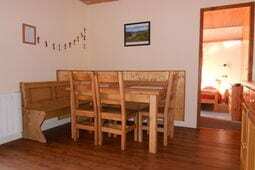 Self-catering Apartment with 2 bedrooms and 1 bathrooms. Sleeps 6. Saturday changeover. 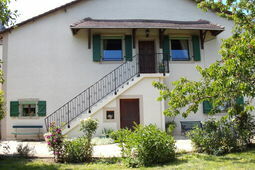 Self-catering Apartment with 2 bedrooms and 1 bathrooms. Sleeps 4. Saturday changeover. A varied region sweeping across France’s north eastern corner and bounded by the English Channel and Belgium in the north, Germany and Switzerland to the east and the Ile de France and Paris to the south. Easily accessible and rich in history, medieval architecture, World War battlefields, champagne and wine production, sandy coastline, forests and rivers, festivals and markets. This region of France includes Alsace, Nord Pas de Calais, Champagne Ardenne, Franche-Comté, Picardie and Lorraine. 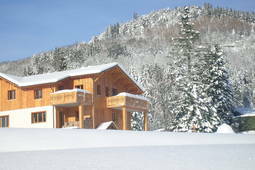 Find out more about Alsace and search for holiday properties. Find out more about Champagne Ardenne and search for holiday properties. Find out more about Franche-Comté and search for holiday properties. Find out more about Lorraine and search for holiday properties. 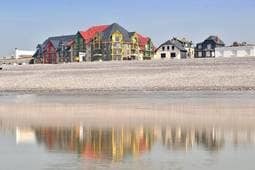 Find out more about Nord Pas de Calais and search for holiday properties. Find out more about Picardie and search for holiday properties.